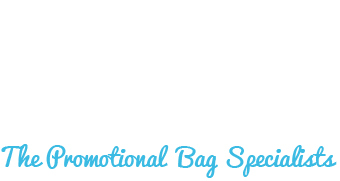 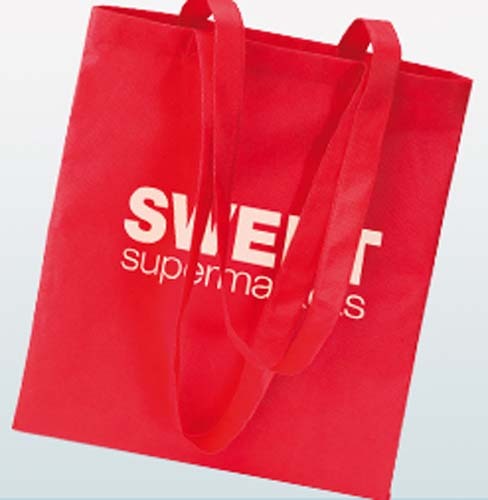 Our most popular range, promotional shopping bags and tote bags are a great way to promote businesses, organisations and teams. 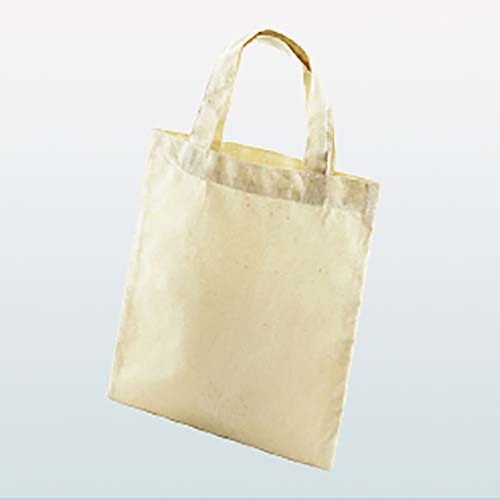 Within this range we have pulled together all styles of bags for life and shopper style totes together, to make it easy to choose between the multiple materials and designs available. 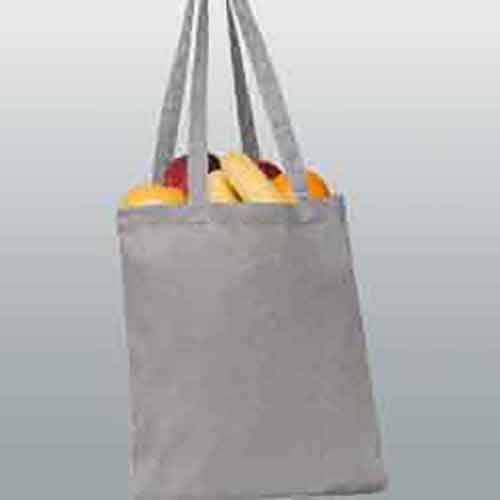 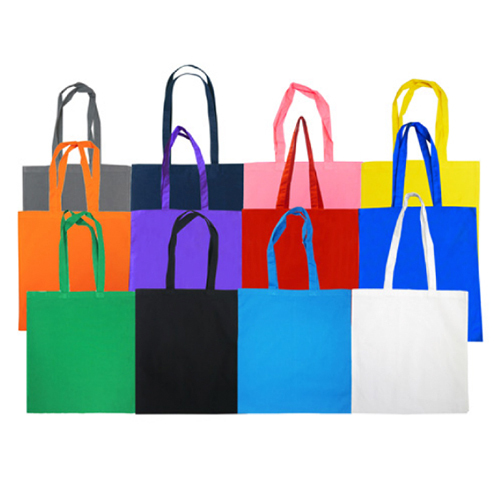 Tote bags are on-trend and their popularity keeps growing, as both a fashion accessory and a convenient, reusable everyday bag. 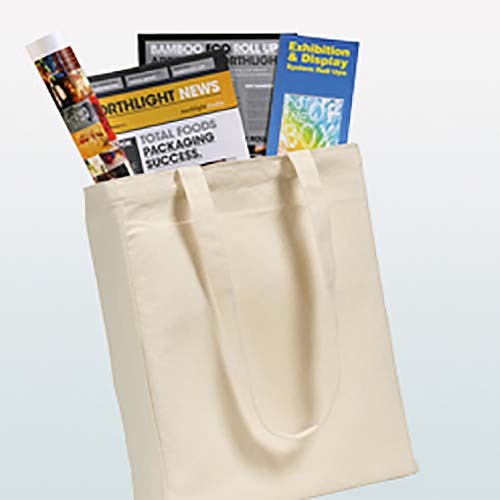 Add to this their great value and large print area, and you have an ideal promotional tool. 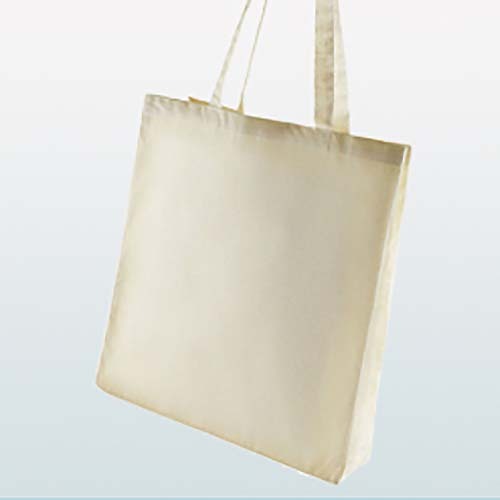 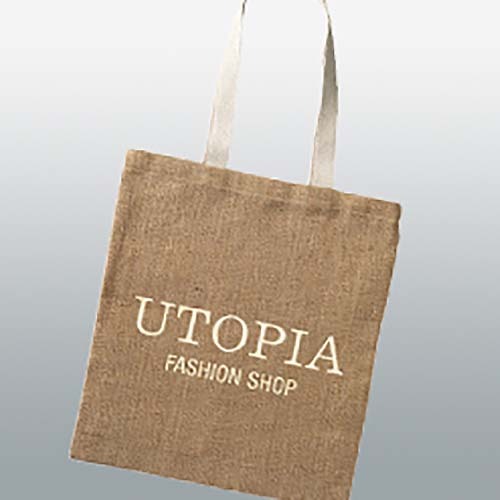 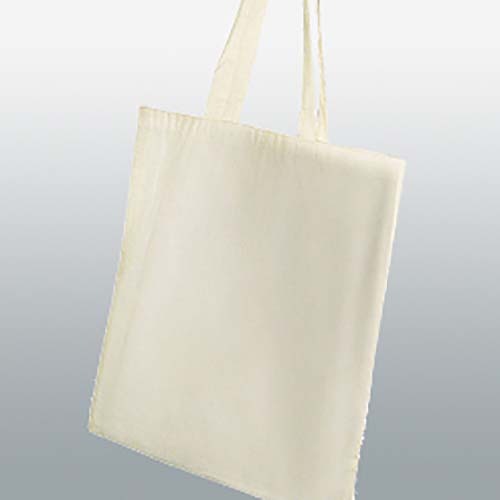 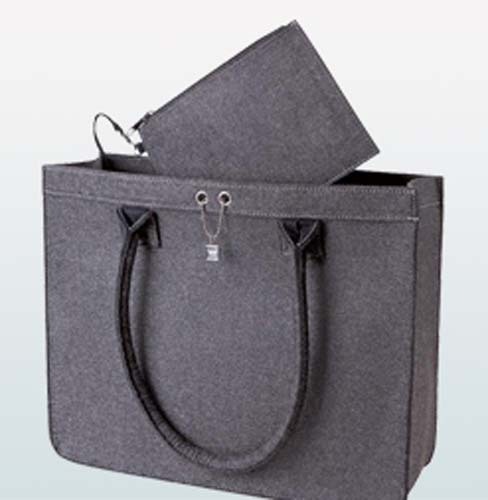 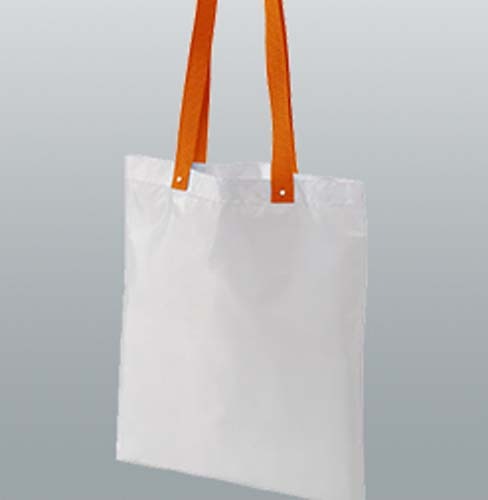 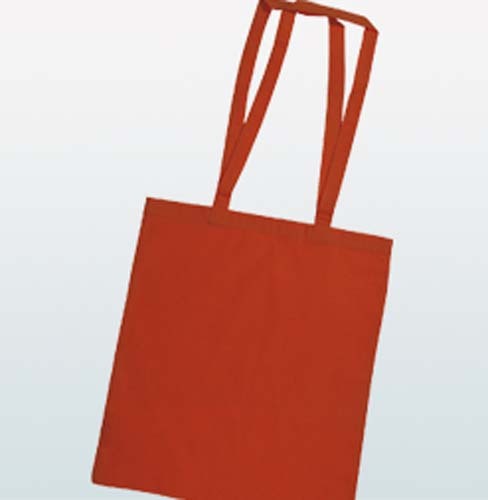 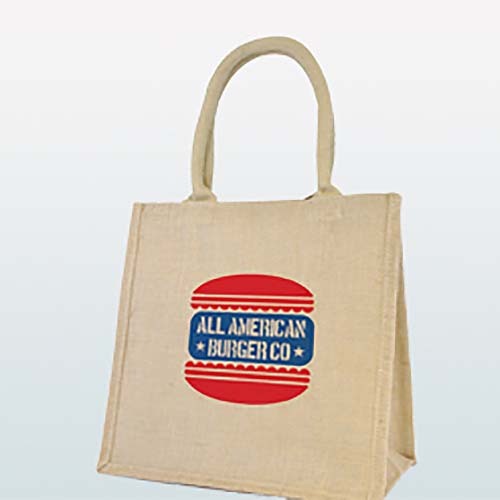 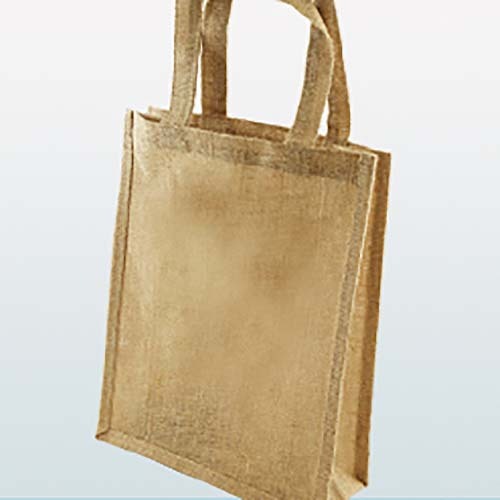 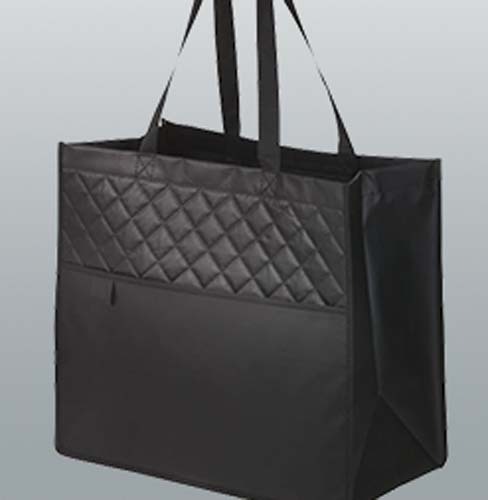 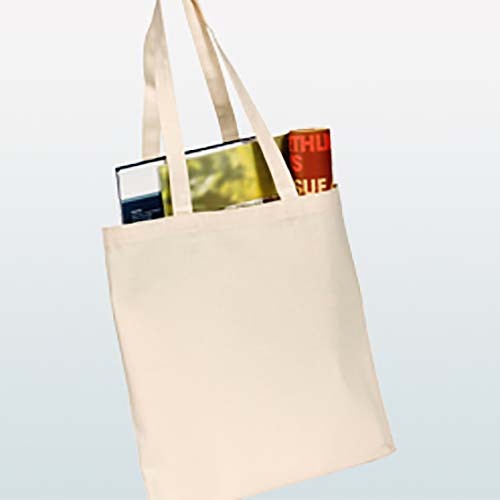 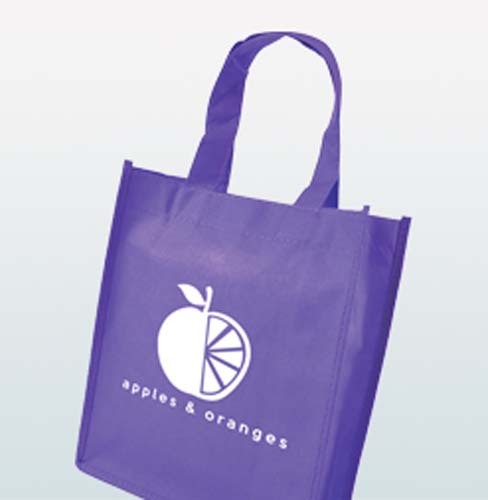 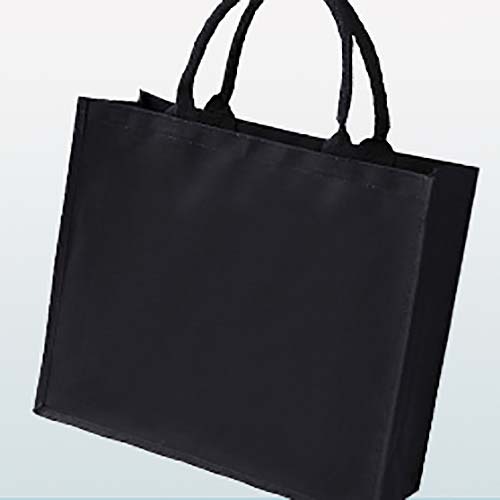 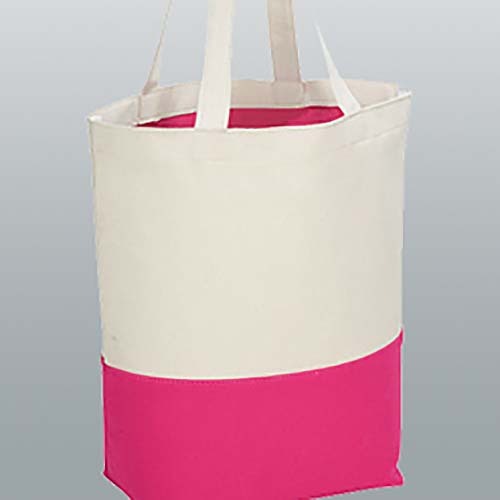 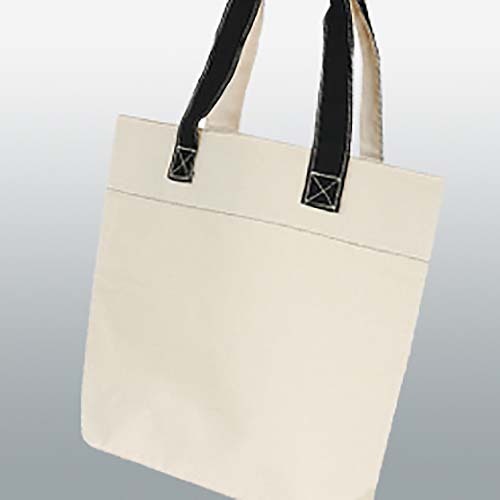 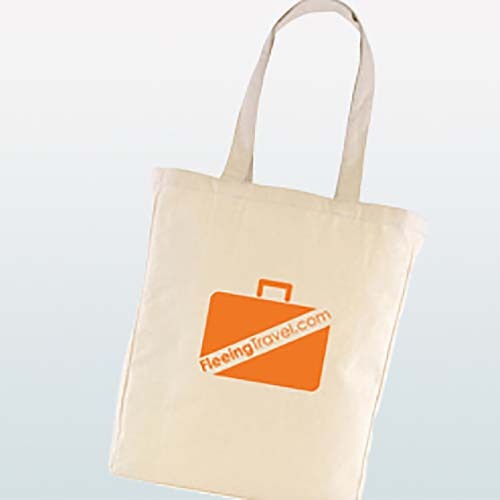 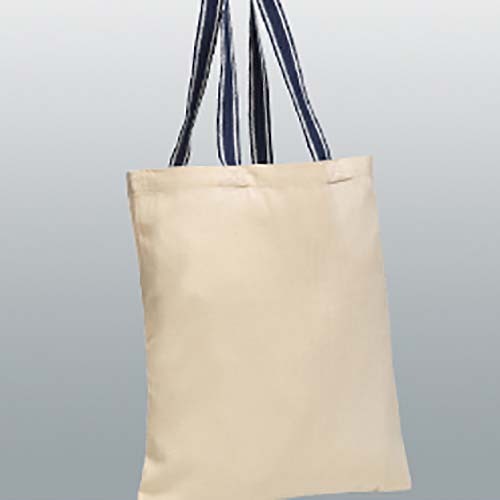 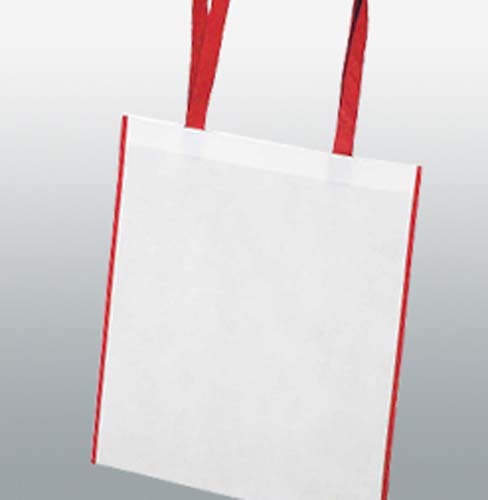 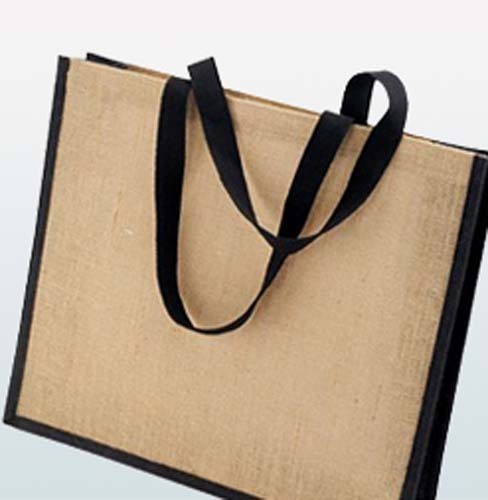 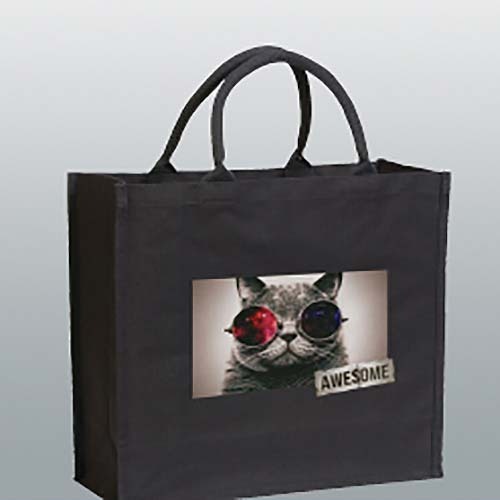 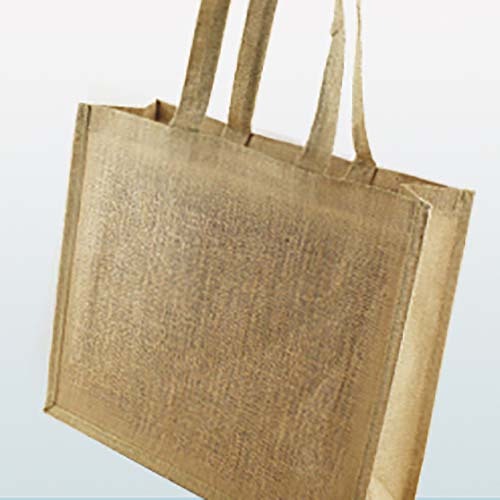 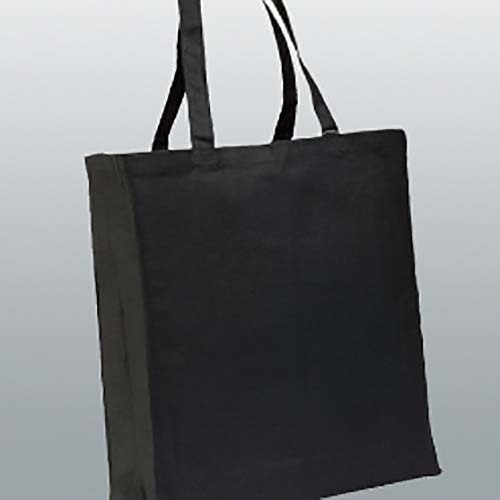 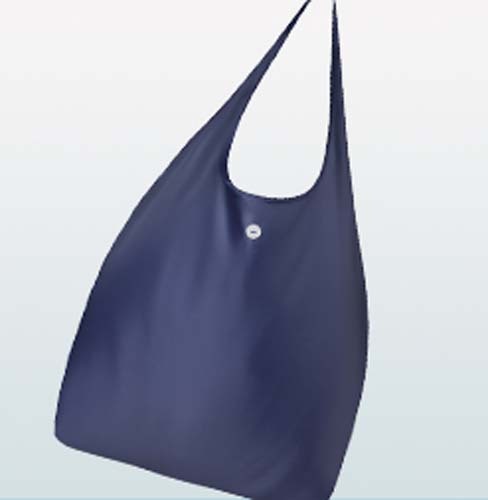 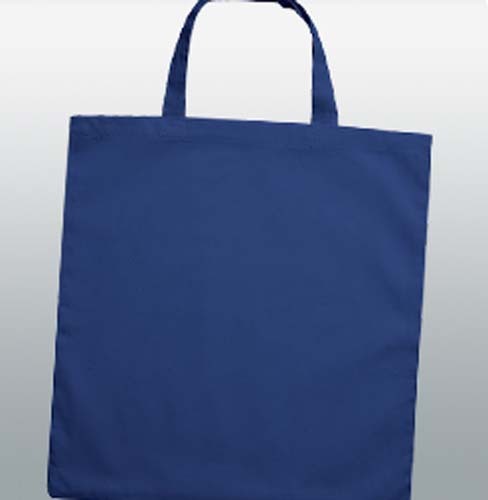 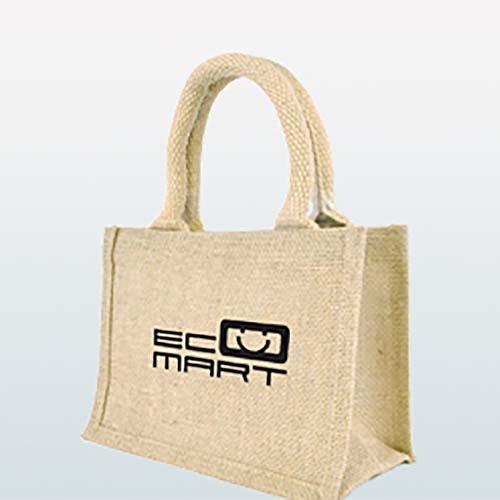 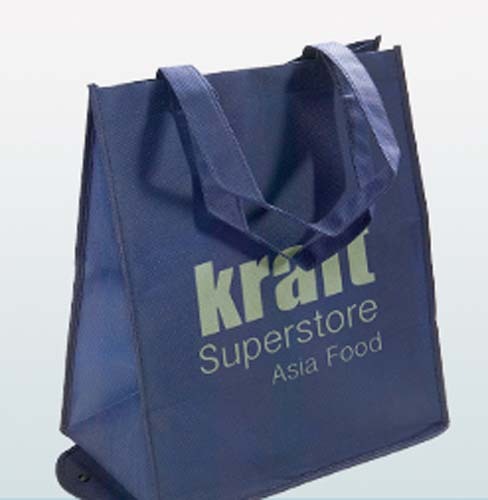 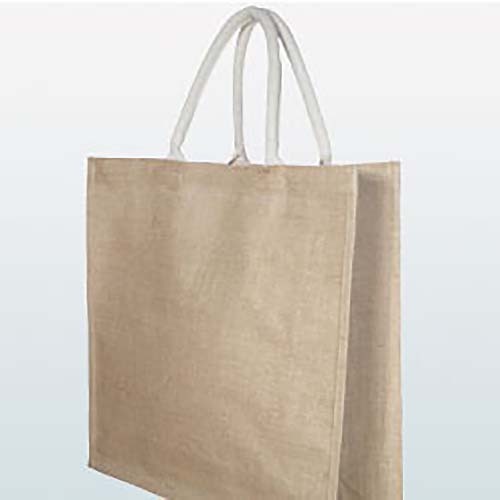 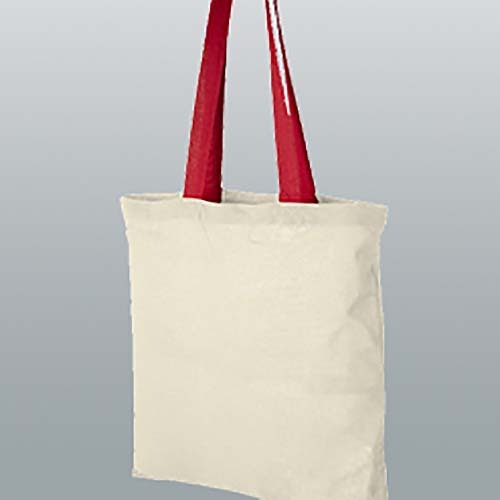 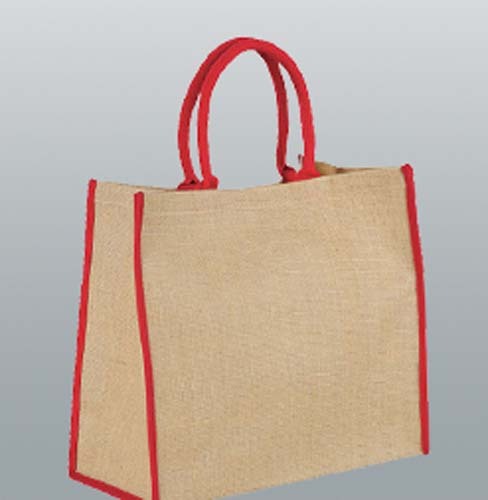 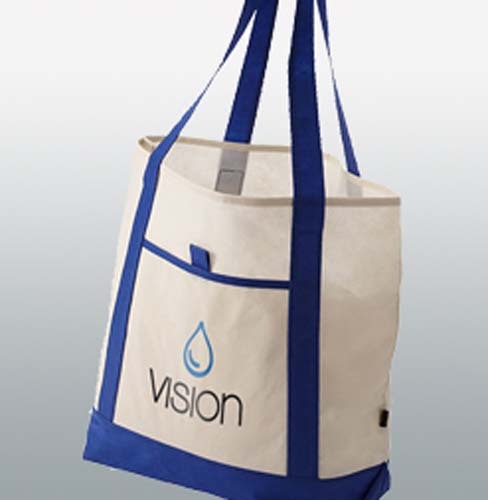 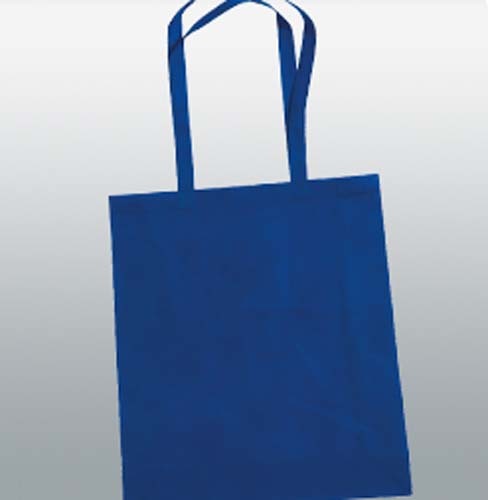 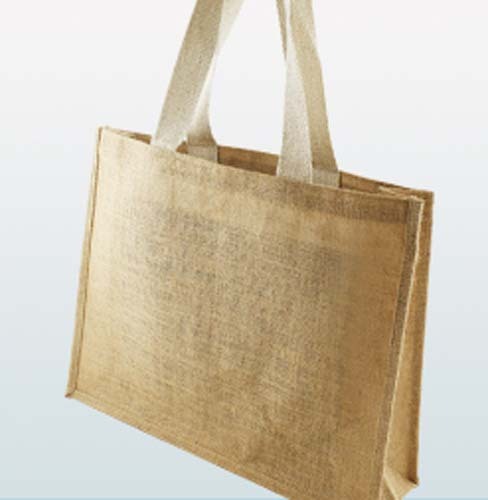 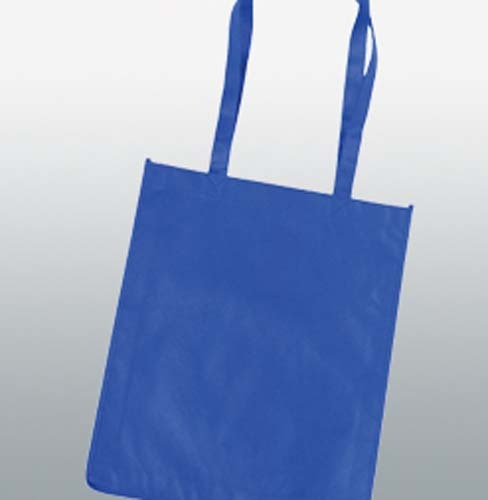 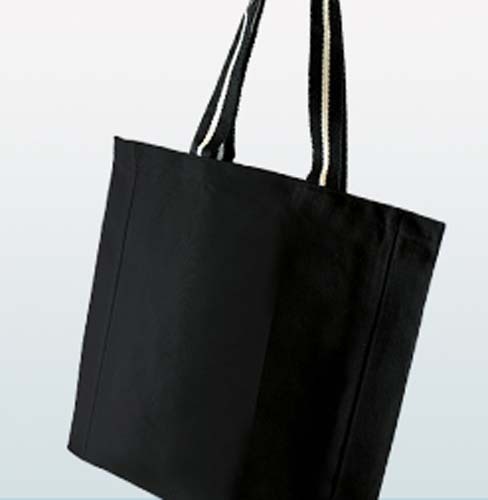 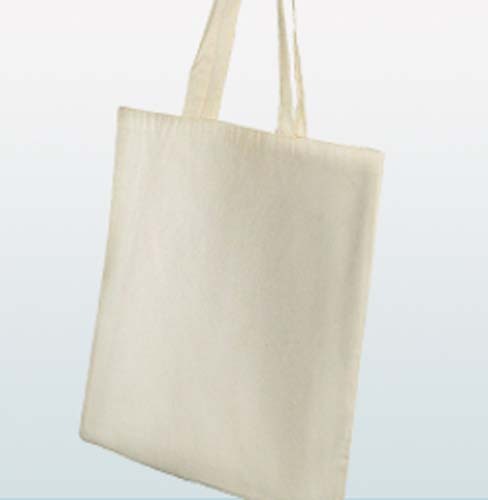 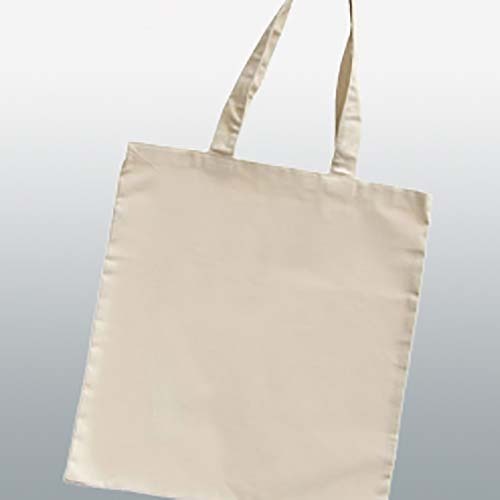 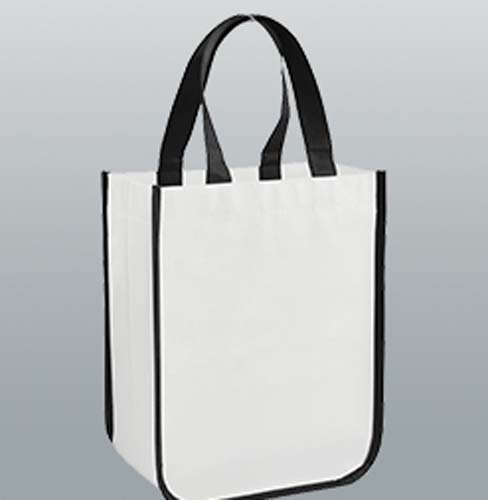 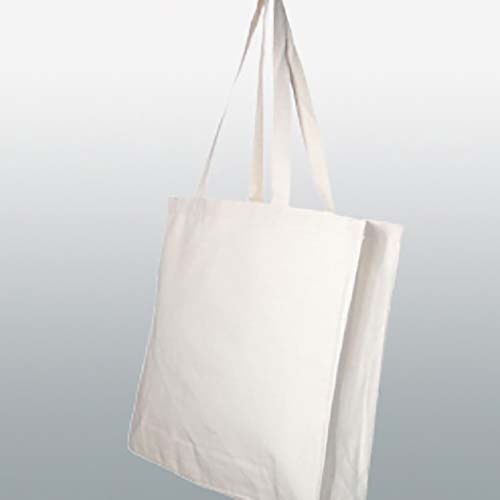 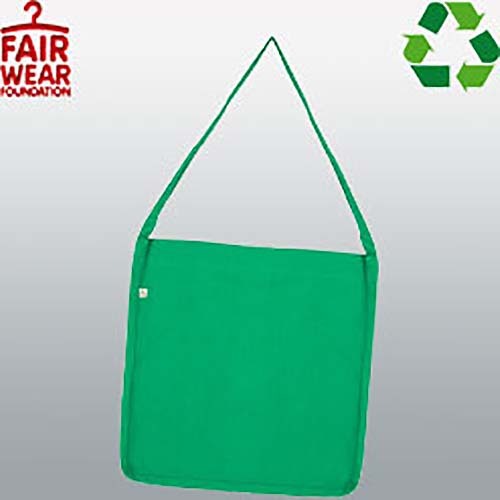 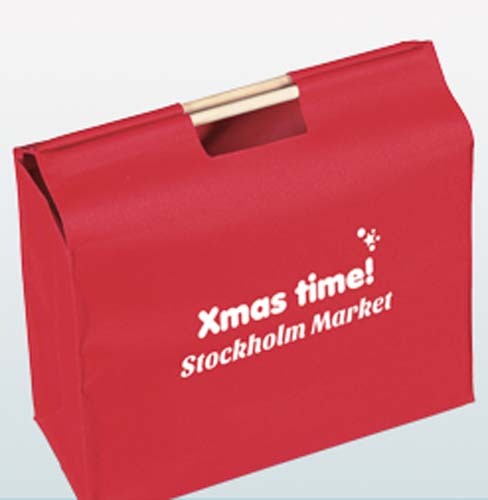 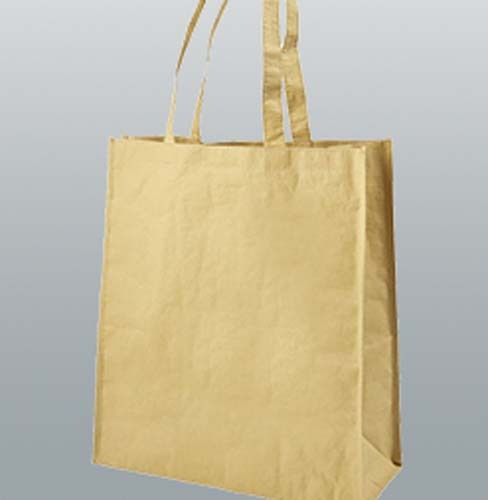 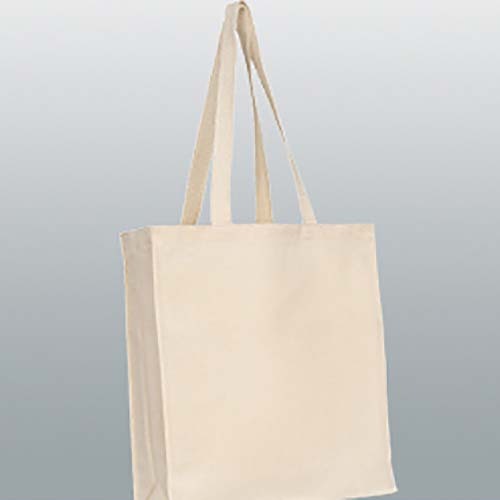 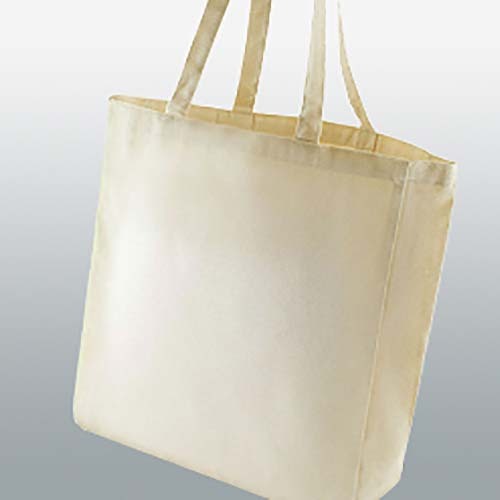 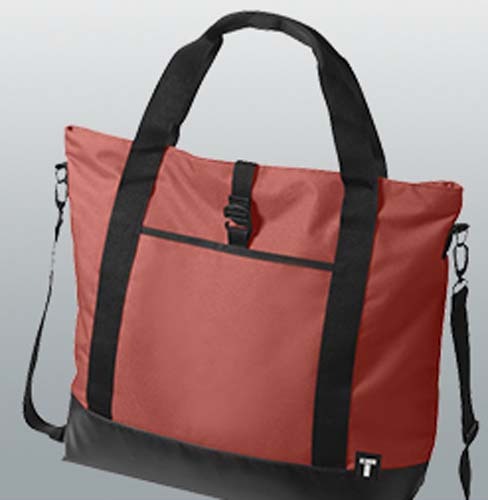 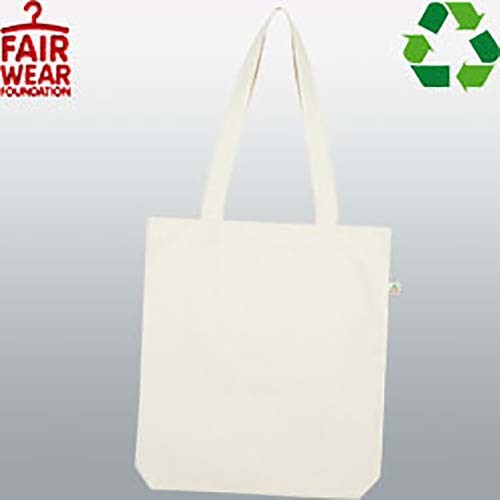 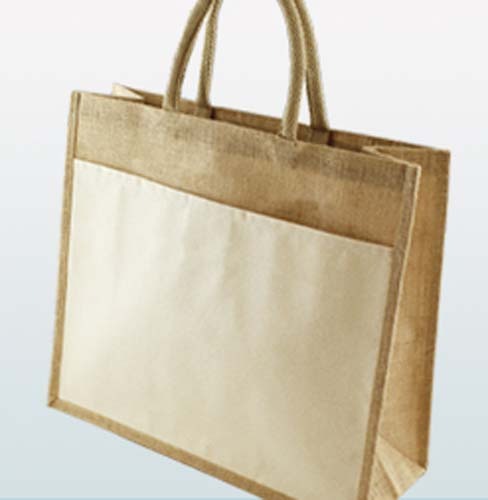 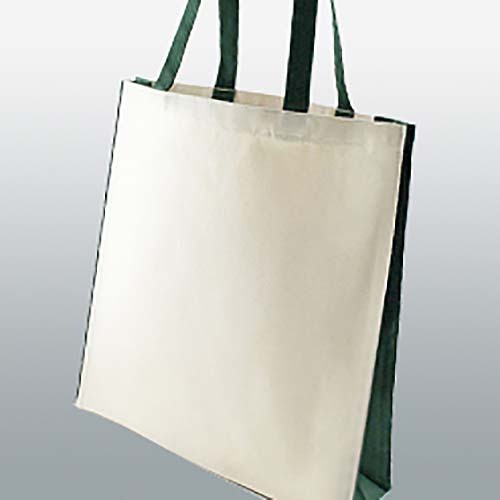 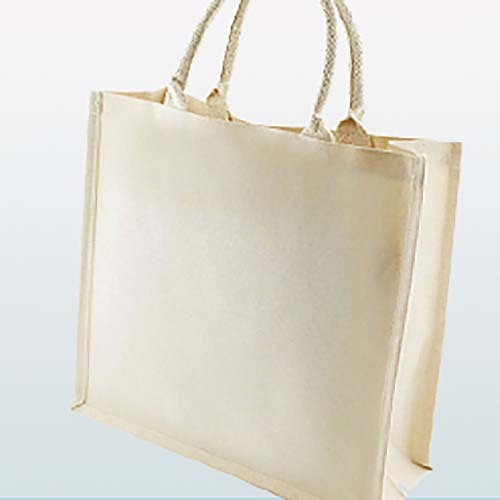 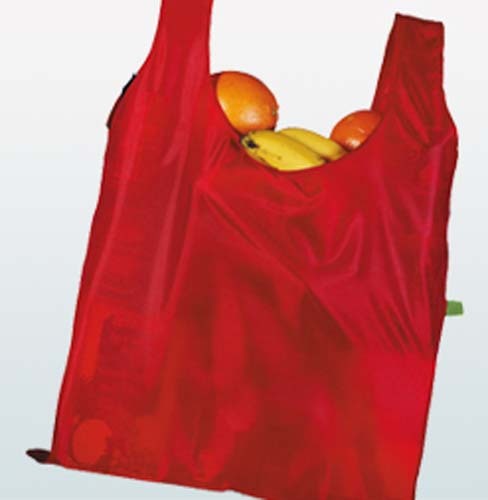 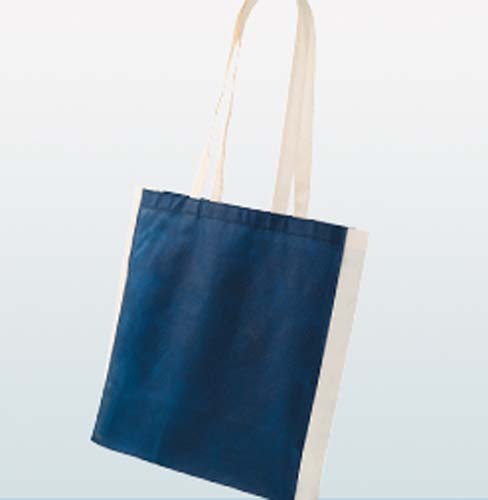 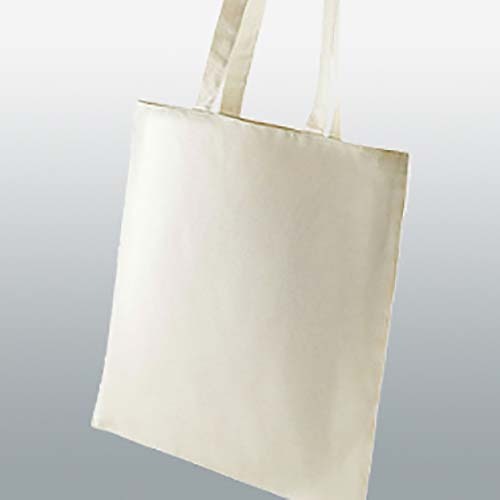 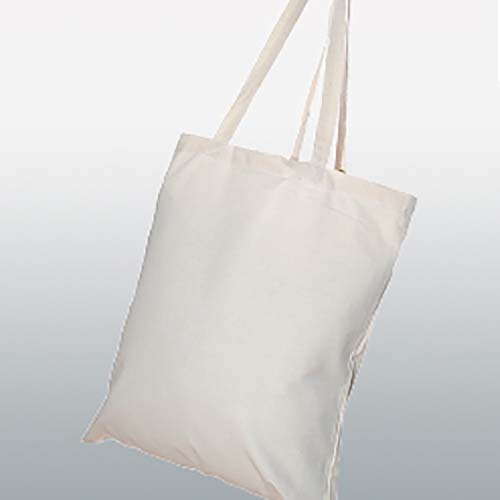 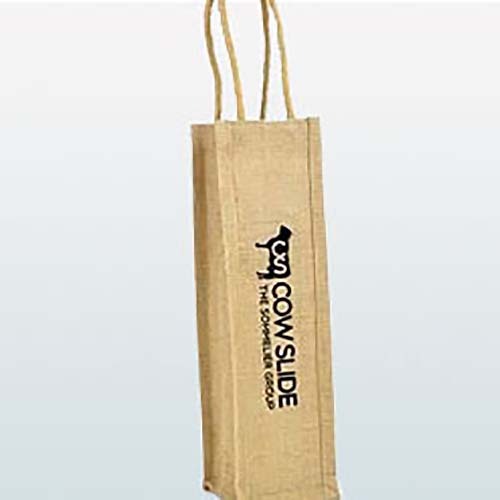 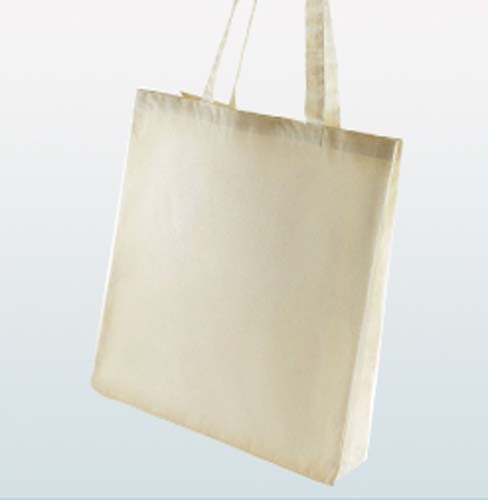 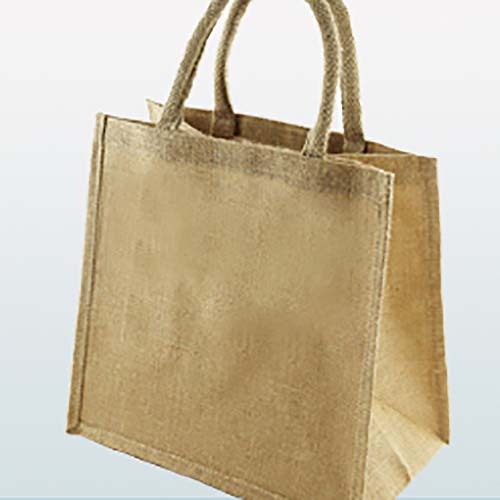 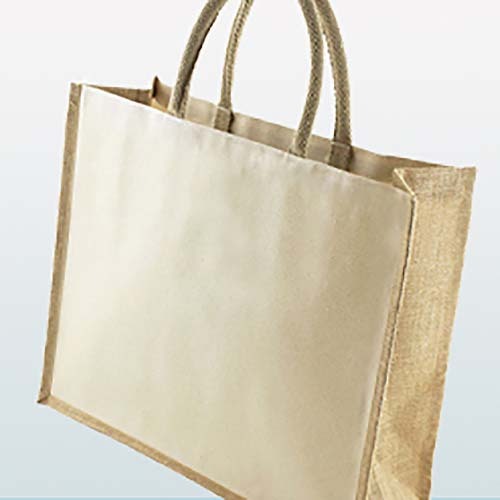 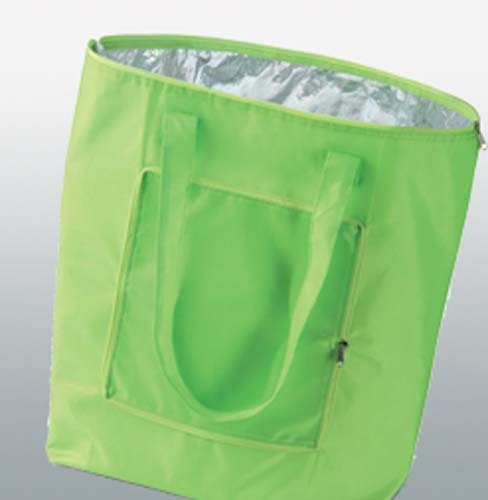 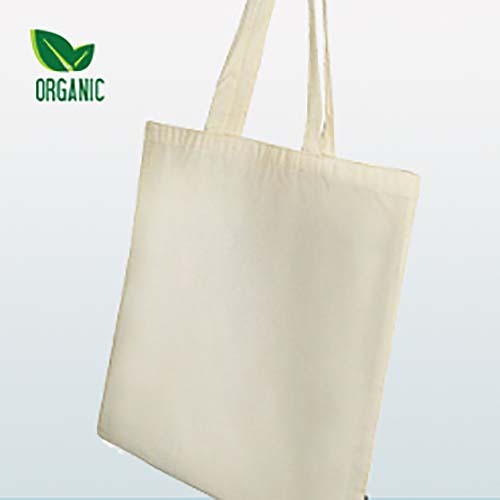 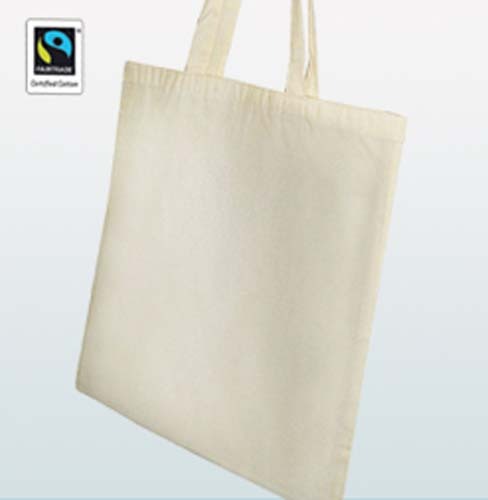 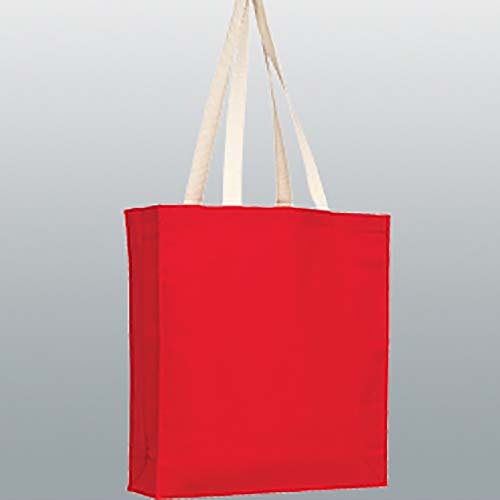 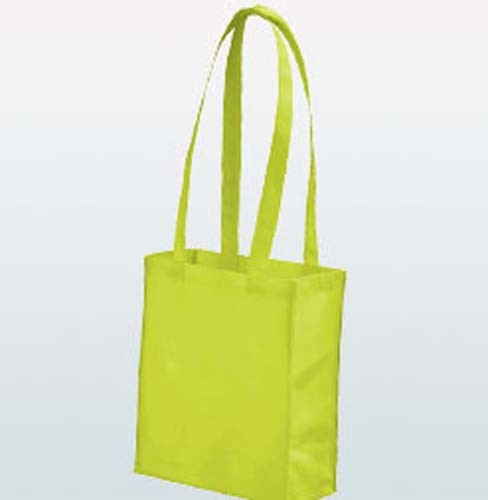 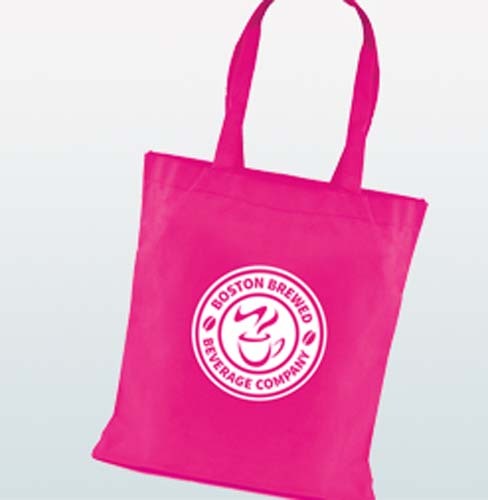 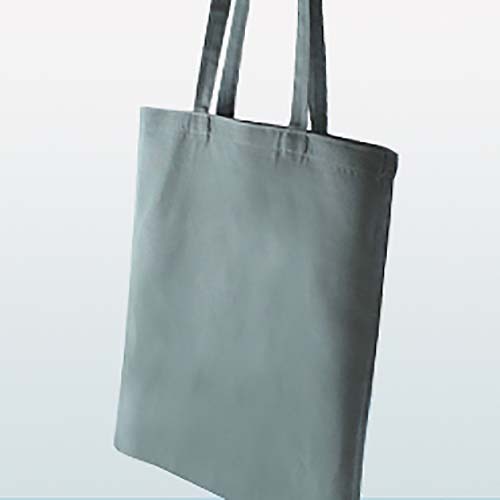 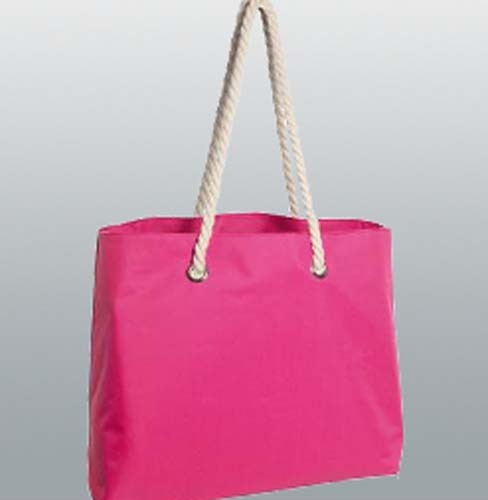 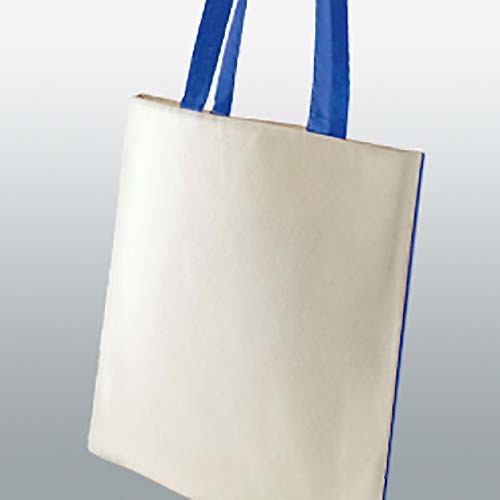 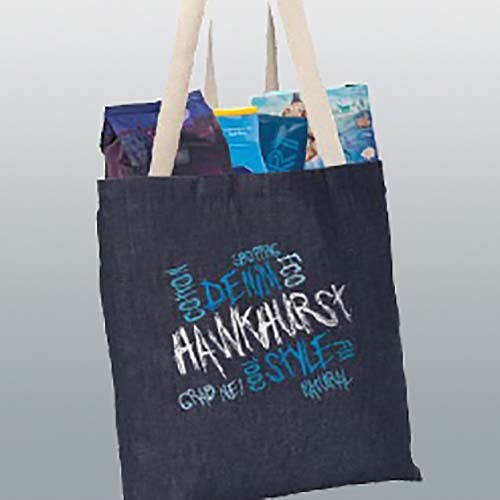 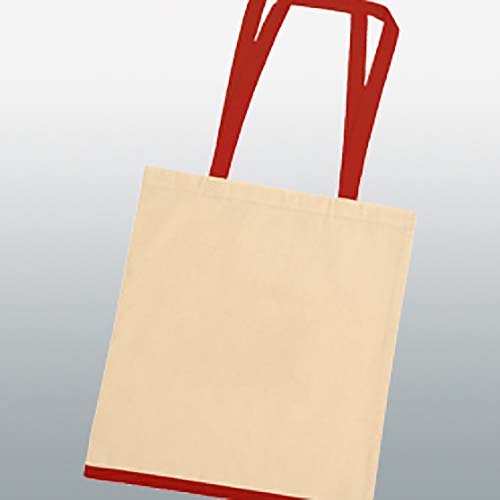 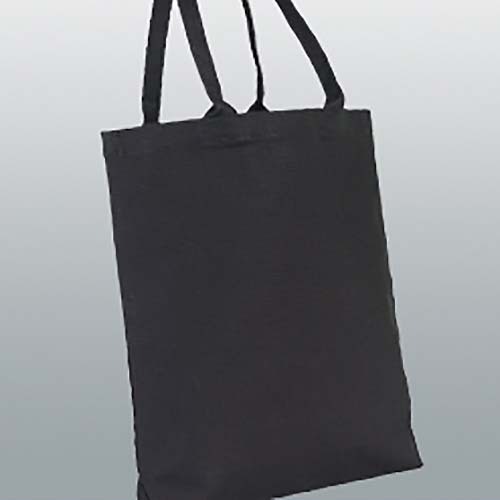 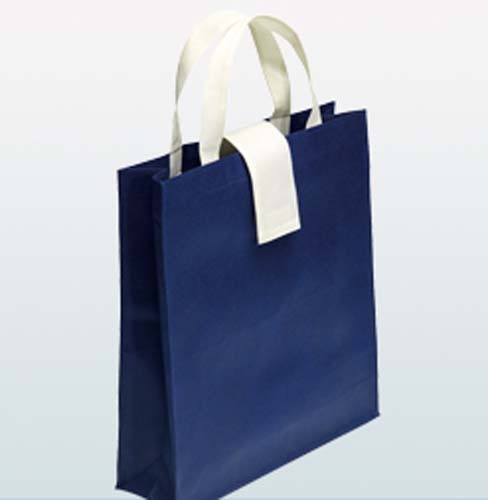 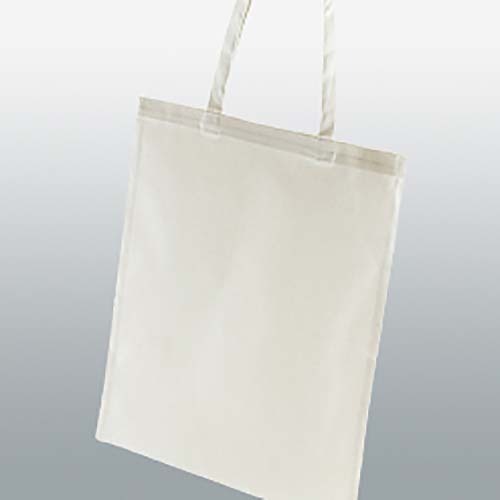 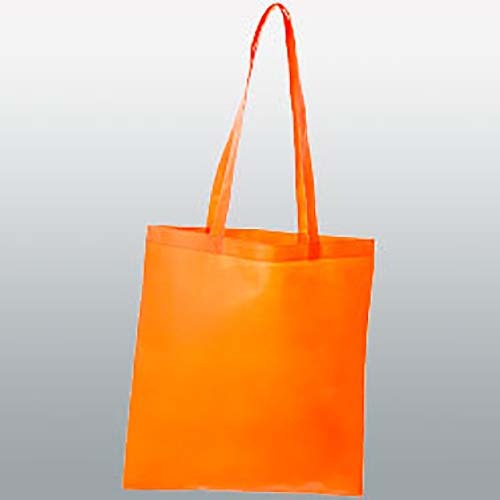 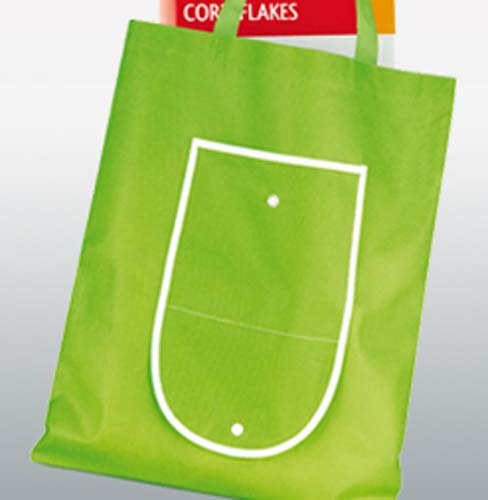 These bags are also great for large exhibitions, such as university fairs, or even as retail items. 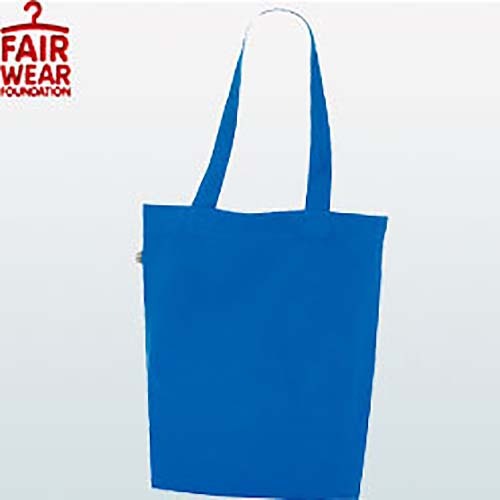 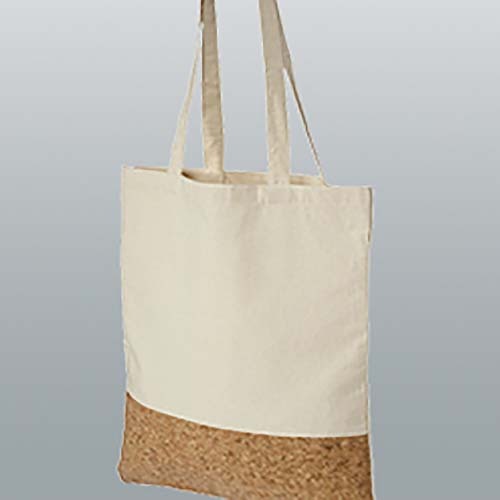 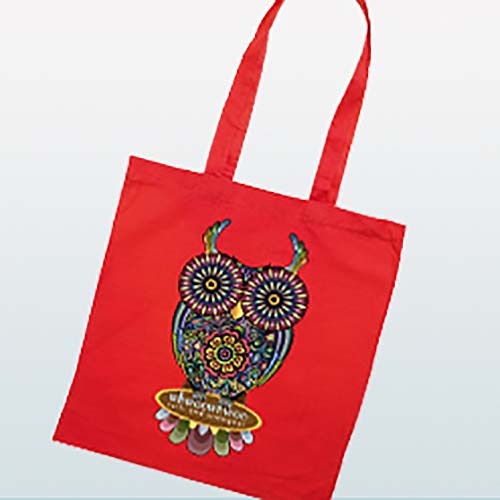 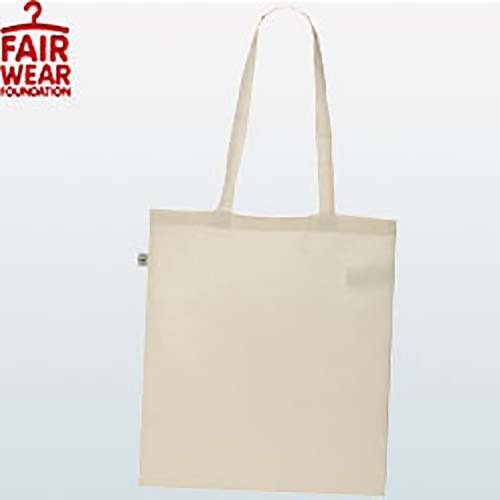 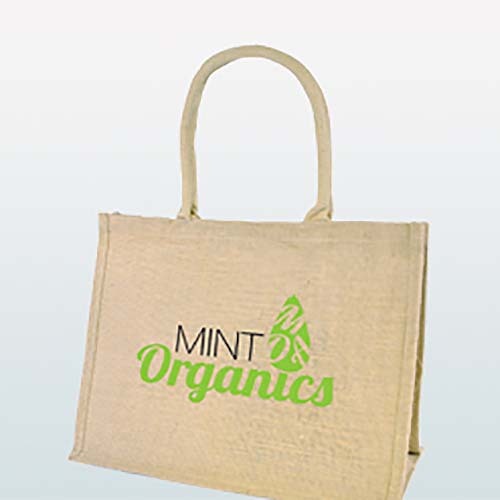 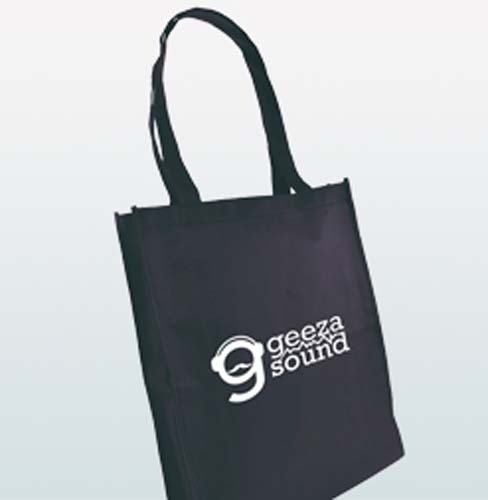 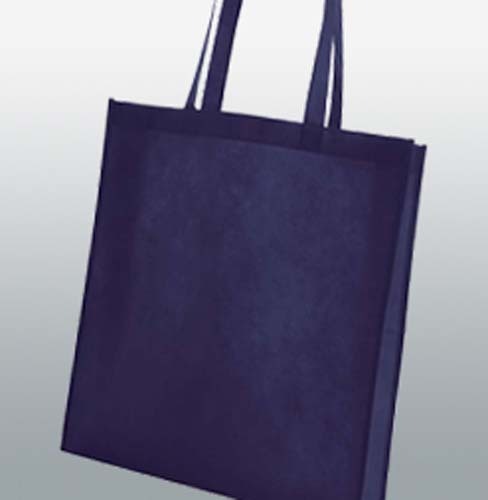 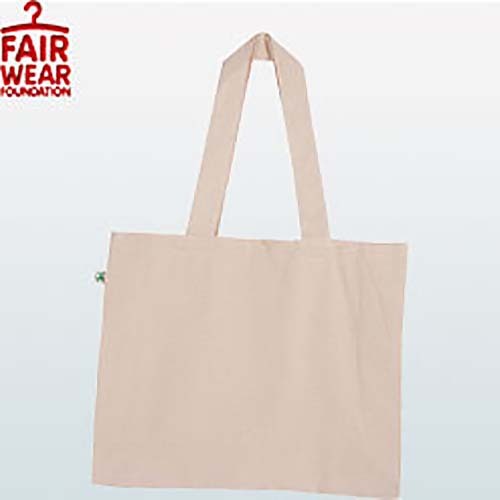 Apart from our ever in demand cotton shoppers, we also stock a range of shopping and promotional tote bags in a range of other materials and styles. 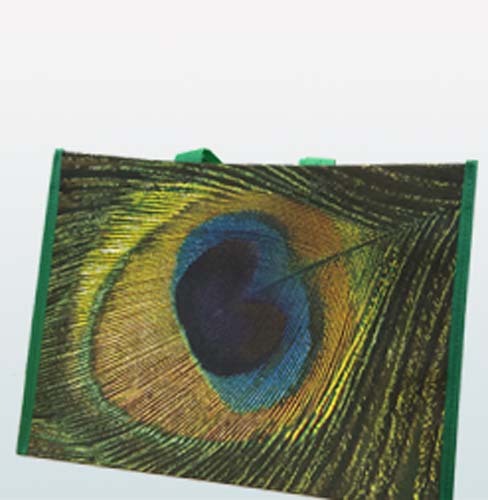 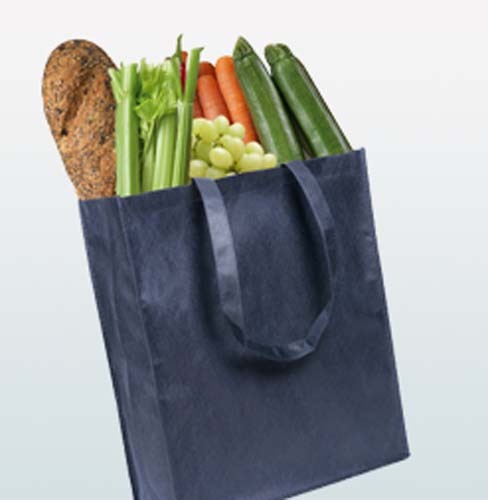 These bags offer a colourful, eye-catching alternative to the traditional shopper and could be just what you need to get your promotion noticed.